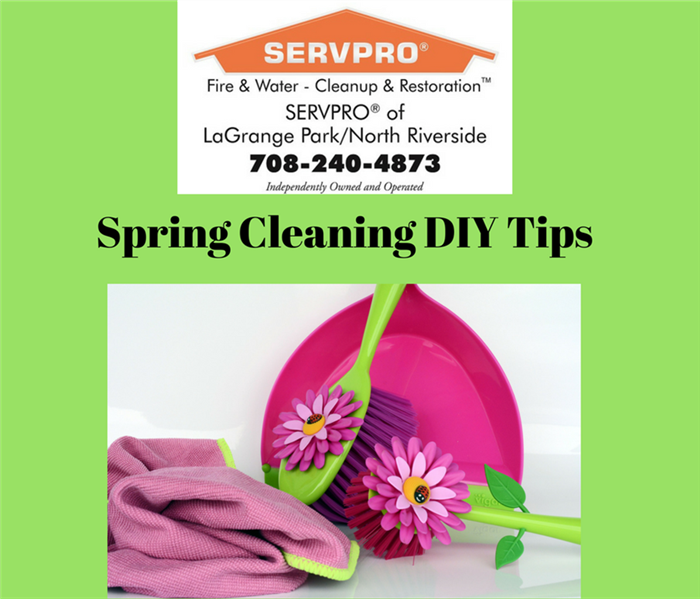 SERVPRO Professionals specialize in the restoration of contents damaged by fire, water or mold. Their expertise can help you save money on your loss. Used for the removal of light to medium non-grease based soils, or to pre-clean excess residues prior to wet cleaning. An effective and aggressive cleaning method for removing moderate to heavy residues. Effective for materials that might be damaged if saturated with cleaning product. The technique is used primarily for upholstery fabrics that might shrink when wet or whose dyes would likely bleed. Involves agitation of the surface being cleaned. Effective for materials that can withstand being completely saturated with the cleaning product. Contents are dipped into a bath of the cleaning product.